ISTA testing offers an alternative to the traditional ASTM D4169 transit simulation. It provides schedules that can cater to many types of shipping units. 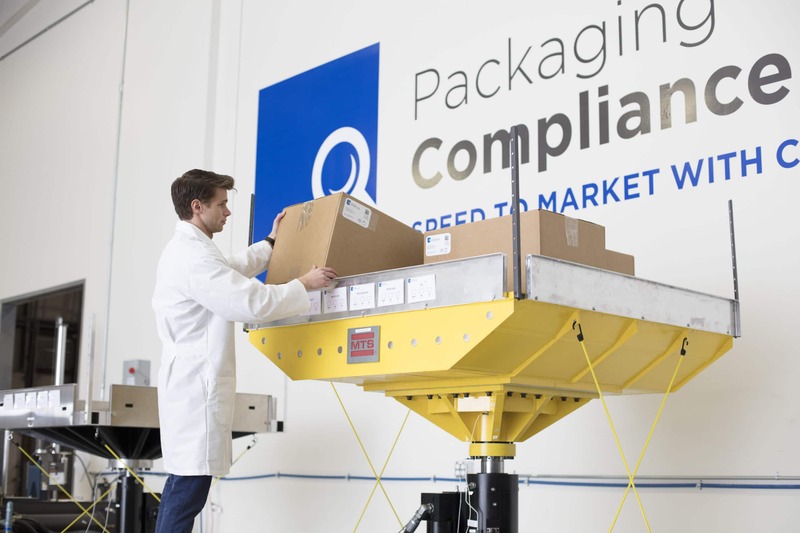 For medical packaging testing, the small parcel environment often represents the “worst case” shipping configuration. ISTA 1A, 2A or 3A are good starting points for small parcel testing, with 3A representing the most severe conditions. It is important to note that ISTA 3A is the only FDA-recognized consensus standard from this series. This is not to say that other simulations are not used in practice. We can help you identify a simulation that best represents your expected shipping environment for validations.